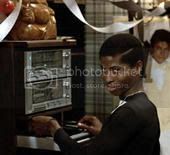 "There’s not one person on this planet that could ever say they’ve seen Johnny Gill step outside of the rim or conducted himself as a man. I keep a stable [of women]." He don't believe you, you need more people. Outside of your stable of broads of course. 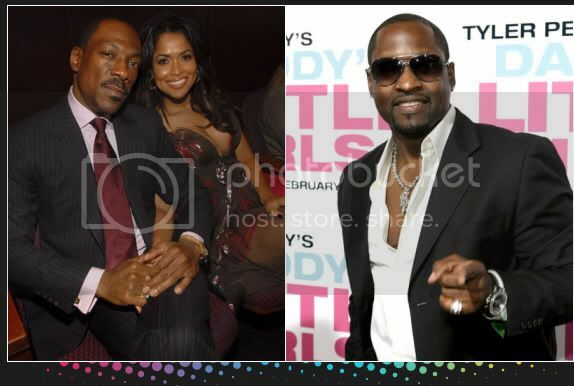 "I was very shocked and disappointed to hear of Johnny Gill's false spin on the chain of events surrounding our wedding. His outrageous lies were clearly a very desperate and pathetic attempt to clean up his reputation at my expense. I would appreciate it if Mr. Gill would refrain from continuing to spread false gossip and lies to the public, and allow everyone involved to move on with their lives. We all know the real truth."